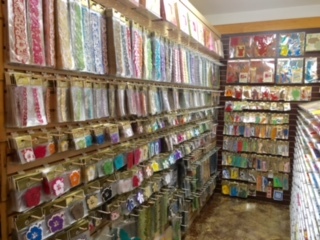 Island Paperie has been creating Hawaiian products on Maui since 2001. If you are on Maui, you can stop by and visit our Workshop in our warehouse. If you want to arrange a pick up for your order on Maui, that option is available in checkout too. Please be sure to sign up for our email newsletter and to follow us on Facebook. We will regularly be updating our website and will keep you posted as to any upcoming changes. Mahalo nui! 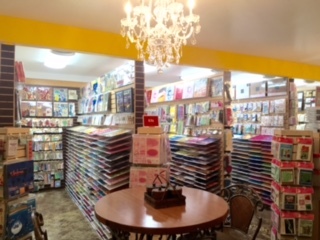 Island Paperie is Hawaii's Premier Source of Exclusive Hawaii Scrapbooking Supplies, Hawaiian Customized Wedding Invitations and Customized Birthday Invitations. 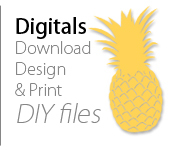 We design and produce over 3,000 of our own Tropical Scrapbooking Papers, Hawaii Specific Laser Cuts, Tropical Origami, Hawaiian Rubber Stamps & Hawaiian Invitations for all occasions. 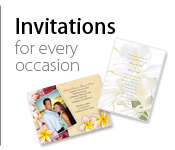 We are the Original Hawaiian Scrapbook place and are also well recognized for our Hawaiian-Inspired Invitations - which are customized wedding invitations & customized birthday invitations. 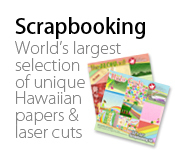 We take pride in the fact that many of our scrapbooking hobby supplies are designed and produced by creative individuals who are native to Hawaii and each item is carefully created with aloha. 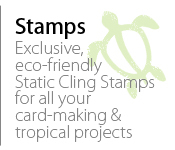 Enjoy browsing our unique selection of tropical scrapbooking supplies and Hawaiian invitations!